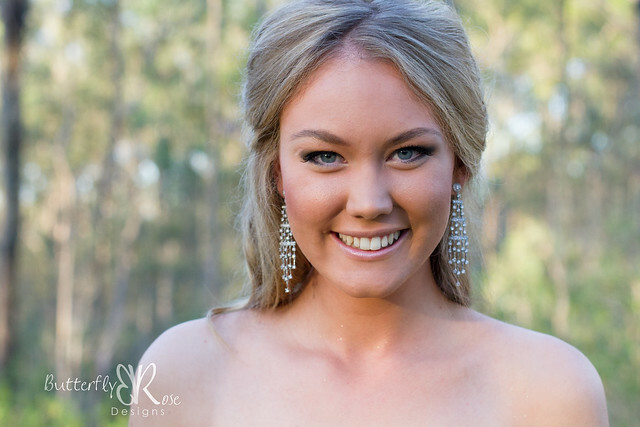 Recently, I had the pleasure of photographing my gorgeous niece, Jazz, before her Year 12 formal. 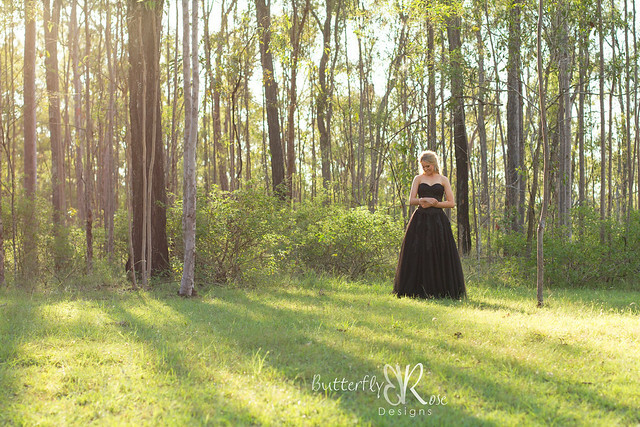 The afternoon sun filtering through the gum trees created a perfect backdrop for the photos. Jazz is stunning, and so are your photos! Thanks Karen. 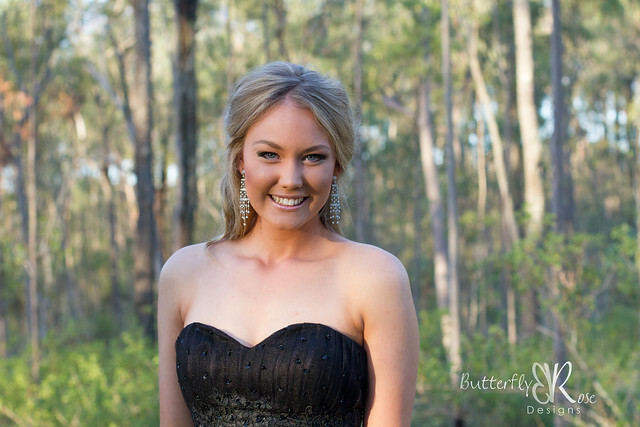 Jazz is a natural in front of the camera so it made my job very easy.